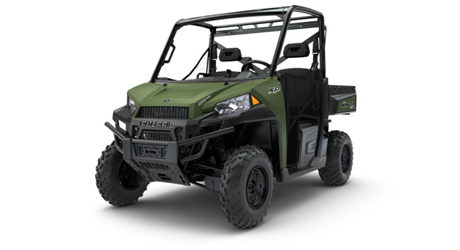 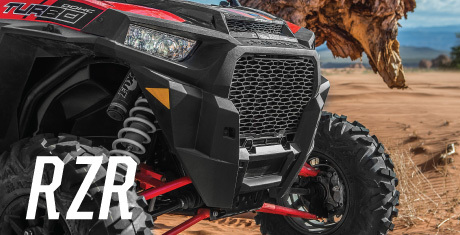 Polaris Parts & Polaris Accessories Availability and Oversized Packages Notice: We sell TONS of Polaris powersports parts at wholesale prices and work hard to keep our inventory up to date and in-stock! 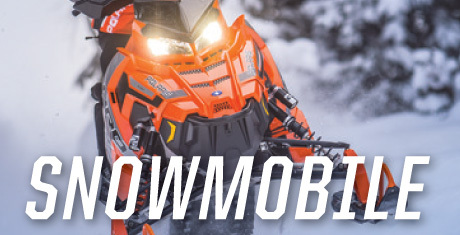 YOUR #1 OEM ONLINE POLARIS PARTS DEALER! 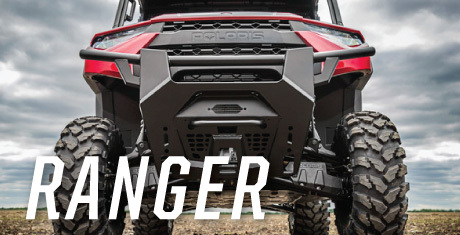 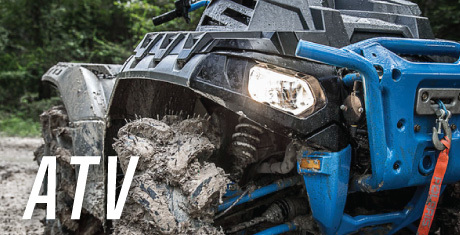 We are one of the nation’s best Polaris OEM parts providers, not by chance, but by practice. 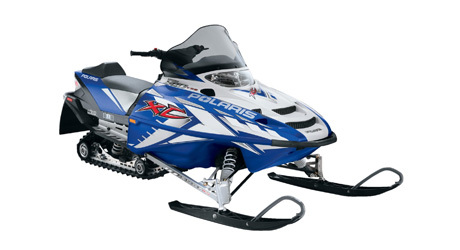 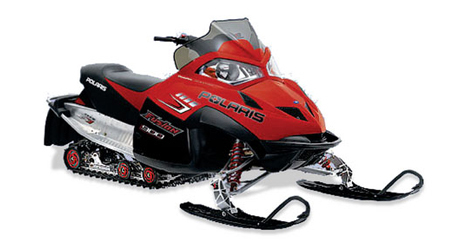 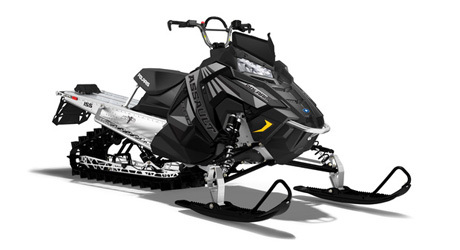 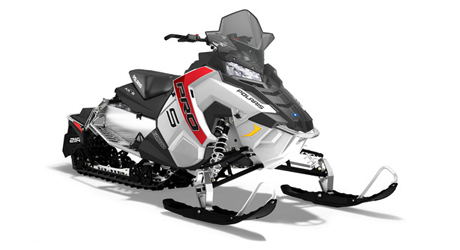 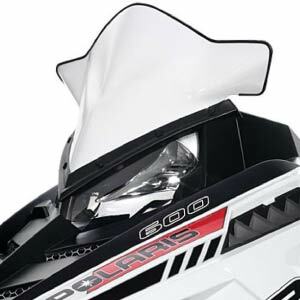 Our passion is distributing Polaris ATV parts and ATV accessories, Polaris side x side parts and accessories, Polaris snowmobile parts and snowmobile accessories at affordable pricing with as safe and quick shipping options as possible. 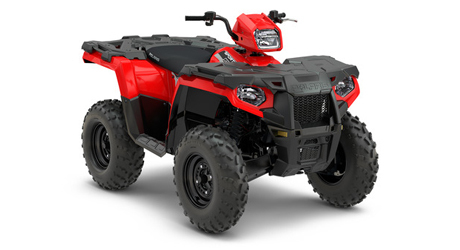 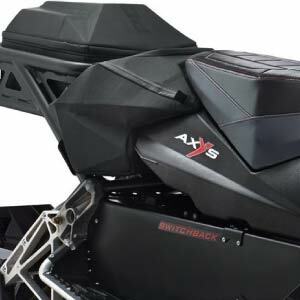 We are an authorized OEM Polaris dealership leading the powersports industry with OEM Polaris parts, Polaris accessories, Polaris apparel, and awesome OEM Polaris riding gear. 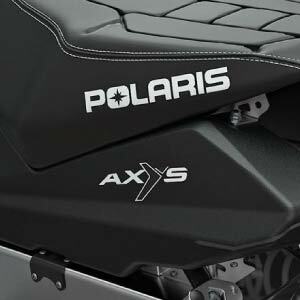 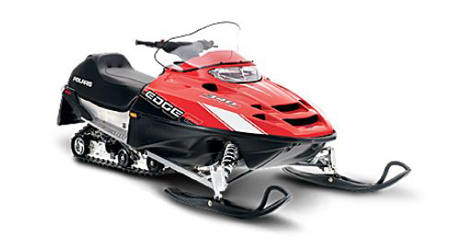 Delivering Polaris parts and accessories to your doorstep is our business! 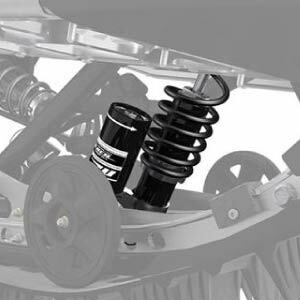 Fast Shipping, and Great Prices: With our OEM parts diagrams and secure checkout system, 24/7 online ordering is quick and easy. 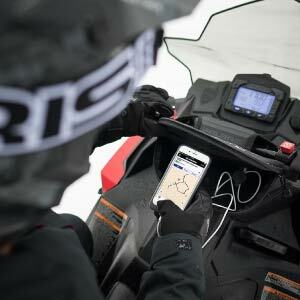 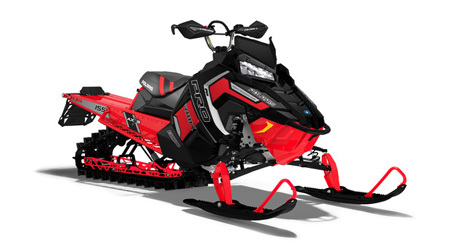 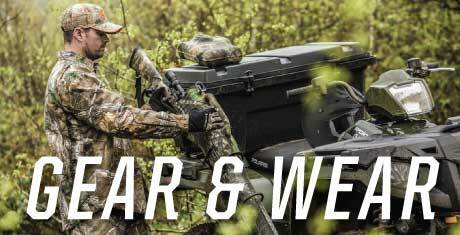 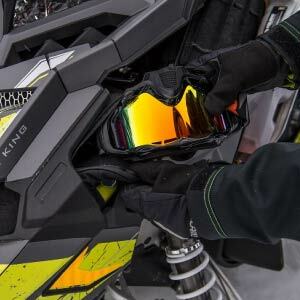 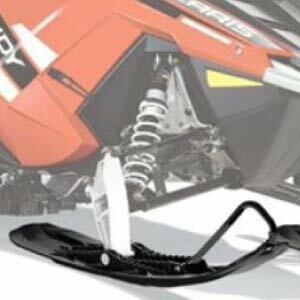 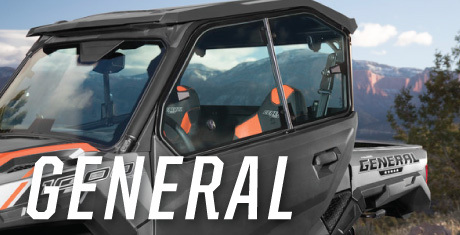 We've got top selections of OEM Polaris RZR Accessories, OEM Polaris Ranger Accessories, OEM Polaris General Accessories, and an awesome array of safety gear and apparel to keep you warm or cool throughout the riding seasons. 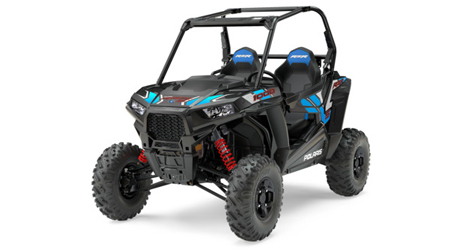 Our Polaris UTV parts usually beat out our competitor prices, and we think you'll appreciate our knowledgeable support staff. 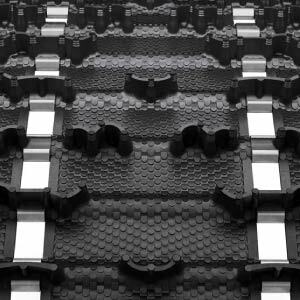 Thank you for shopping with PartsPitStop!